President-elect Barack Obama spoke with the pilot of Flight 1549 today, one day after Sullenberger made an emergency landing in New York's Hudson River. President-elect Barack Obama is joining those heaping praise on the pilot of US Airways Flight 1549, the craft that landed in New York City's Hudson River yet didn't lose a single passenger. Obama called Capt. Chesley Sullenberger on Friday to tell him how proud everyone is for a heroic and graceful job in landing the damaged aircraft. Obama's spokesman, Robert Gibbs, says the president-elect spoke with Sullenberger for about five minutes. Obama also thanked the plane's crew and those on the scene in New York who helped ensure the safety of all 155 people aboard. 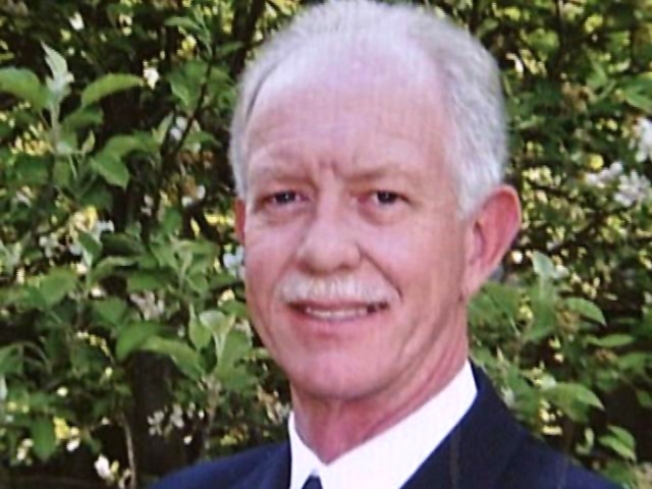 President George W. Bush also has called Sullenberger with congratulations. The plane crashed Thursday after colliding with a flock of birds.